South Africa’s larger cities have thriving culinary scenes and visitors will find the quality to be very high and prices very affordable by international standards. 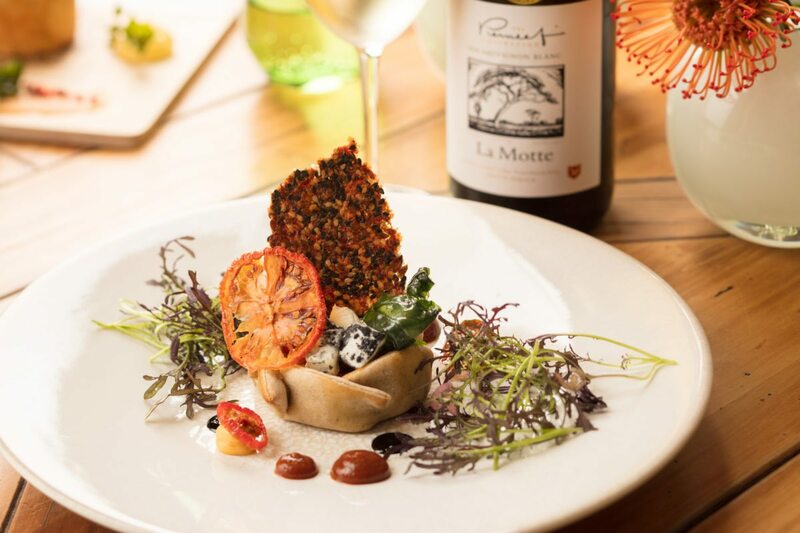 A celebrated facet of South Africa’s cuisine is the superb variety of good, affordable wine produced mainly in the Western Cape. Cape Town and the nearby Cape Winelands are rightly renowned as the culinary capitals of South Africa, and would form the obvious starting point of any foodie tour of the country. Seafood is particularly recommended anywhere along the coast, while excellent venison can be enjoyed in the vicinity of the Kruger National Park. Oudtshoorn in the Karoo region is famed for its lean, free-range ostrich meat (and eggs), while Durban excels when it comes to Indian restaurants, the latter usually offering a good vegetarian selection. Don’t forget to try some of the several dishes that are more-or-less unique to South Africa. 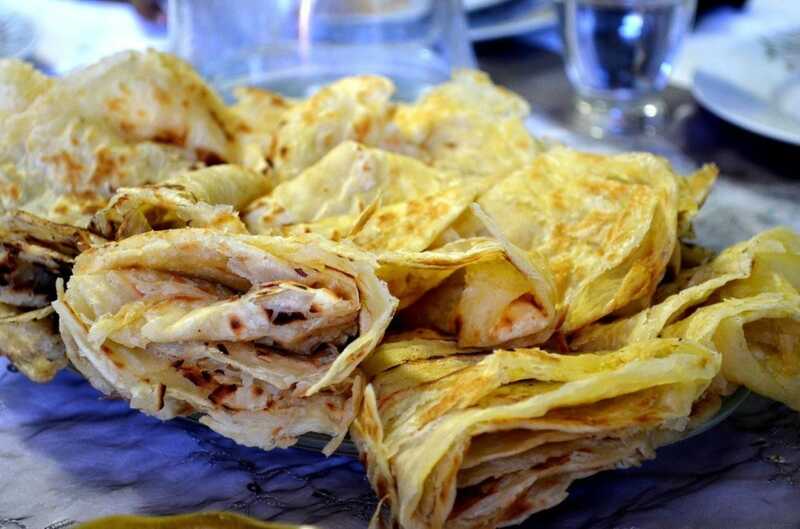 ‘Cape Malay’ specialties include sosatie kebabs (a variation on the Indonesian satay) and a fruit-sweetened baked mincemeat dish called bobotie. Spicy boerewors ‘farmer’s sausage’ is an integral component of any casual braai (barbecue) countrywide, while biltong is an air-dried strip of salted and spiced beef or game meat reminiscent of American jerky.